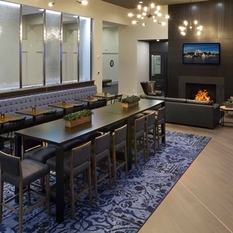 Fast paced, entry level Guest Service Agent position at the shorelines premier boutique luxury resort. 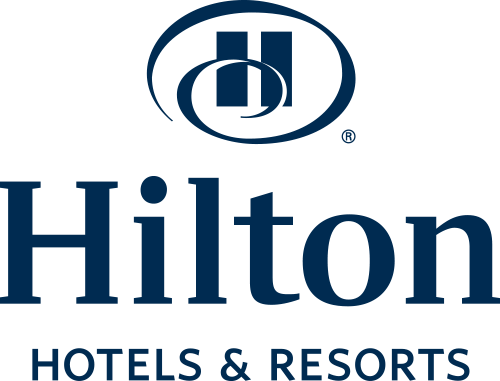 Hilton Mystic looking for Bellman/Van Driver! Do you like to work with the window down? We are searching for a van driver/bellperson to join our team. You will be welcoming guests, assisting with luggage and driving around town. Come Drive with us! 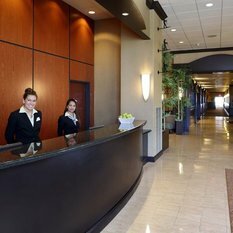 We are seeking a friendly, outgoing, customer-service professional to join our fantastic front desk team. 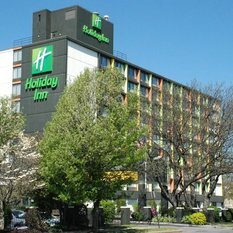 Distinctive Hospitality Group (Holiday Inn Boston-Bunker Hill) is searching for a talented guest service agent to join our team! 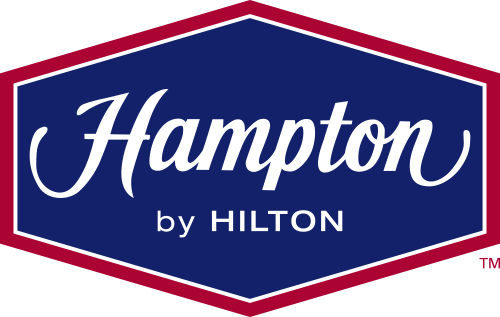 We are looking for a candidate that is energetic, enthusiastic and is excited to provide a unique guest service experience.